Audio Ease - Altiverb 7 RegularAltiverb 7 is the industry standard convolution reverb plug-in for Mac OS X and Windows. It features top quality samples of real spaces to create reverb, ranging from Sydney Opera House to the cockpit of a Jumbo Jet. Al.. Audio Ease - Altiverb 7 XLAltiverb 7 is the industry standard convolution reverb plug-in for Mac OS X and Windows. It features top quality samples of real spaces to create reverb, ranging from Sydney Opera House to the cockpit of a Jumbo Jet. Altiver.. Audio Ease - BarbabatchProfessionalBecause it does not stop converting when an input file is corrupt.Because it writes conversion log files.Because it gives professional sounding resultsBecause it includes many pro-sound file formatsand because it ha.. Audio Ease - Snapper 2What's Snapper ?When you select an audio file in the Mac Finder, Snapper immediately appears right beneath the current window, showing you the wave form.PlayHit the space bar or double-click in the wave form to play. Or use auto.. 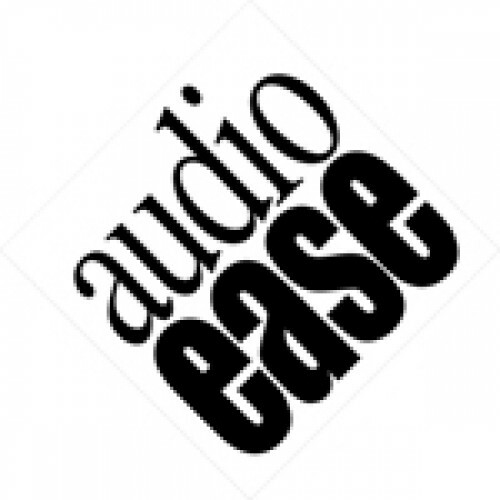 Audio Ease - Speakerphone 2 A bad GSM connection on a busy sidewalk, a bullhorn with feedback and a helicopter overhead, or a 1952 rockabilly guitar amp in a recording studio live room: The Speakerphone audio plug-in gives you ..